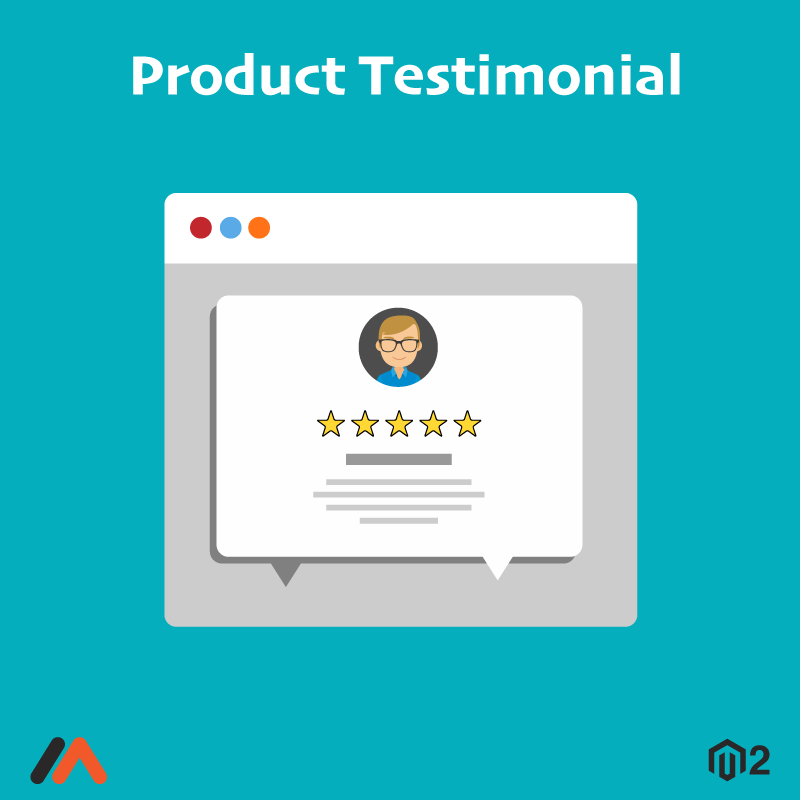 Magento testimonial extension is the powerful extension by FMEAddons which helps to engage the customers and increase the sales. This extension allows your customers to give the review to your products and they can also give star ratings to your products quality, price and value. Testimonial extension also enables the social sharing icons which help you to share the reviews on social networks.